With Solar Gard automotive films you can drive cooler and more comfortably with less reliance on air conditioning, which can improve fuel economy. Solar Gard window films are designed to reject up to 61% of the total solar energy, making your car cooler and reducing the need for air conditioning. 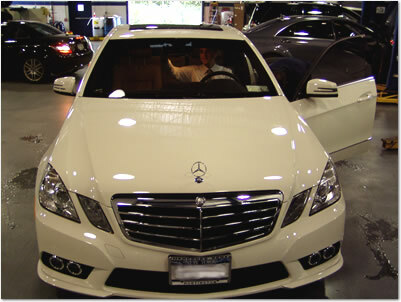 Plus, Solar Gard helps cut annoying glare reducing intense bright spots on sunny days and blinding headlights at night. Solar Gard is like sunscreen for your automobile, rejecting up to 99% of all ultraviolet rays. 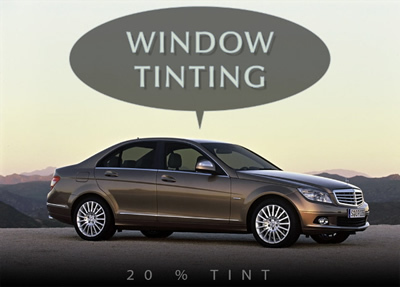 Solar Gard automotive window films shield against premature leather, vinyl and fabric discoloration and fading to protect your investment. Solar Gard shields both UVA and UVB ultraviolet rays. According to the American Academy of Dermatology, there is a direct link between more time spent driving an automobile and a higher incidence of left-sided skin cancers. Although all types of skin cancer increase with exposure to unprotected skin, particularly common among drivers is a form of melanoma that is caused by cumulative sun exposure rather than the more common form of melanoma that occurs from intense, intermittent sun exposure. UV protection on the go! Solar Gard window film gives you SPF 250 or more! Of course you put sunscreen on at the beach, but what about the drive there? With all those rays beating down on you and your passengers through the windows, you're at high risk of skin damage. 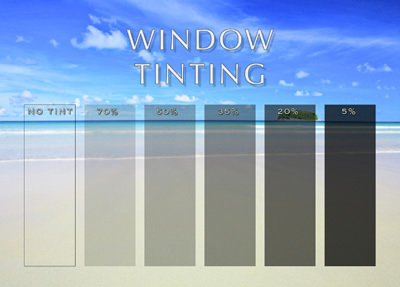 Even if your car has darker windows, chances are they are not protecting your skin. Fortunately, professionally-installed Solar Gard window film is effective in blocking damaging UVA and UVB rays. Year-round, Solar Gard window film provides a proactive layer of protection from the harmful effects of the sun like pre-mature aging and even skin cancer. Our new Ultra Performance series uses the latest in nanotechnology, which means the window film blocks solar rays from entering your car, yet doesn't stop signals from electronic devices like your cell phone. Solar Gard films recommended by the Skin Cancer Foundation block 99% of UV rays. To see a full list of approved Solar Gard films click here.